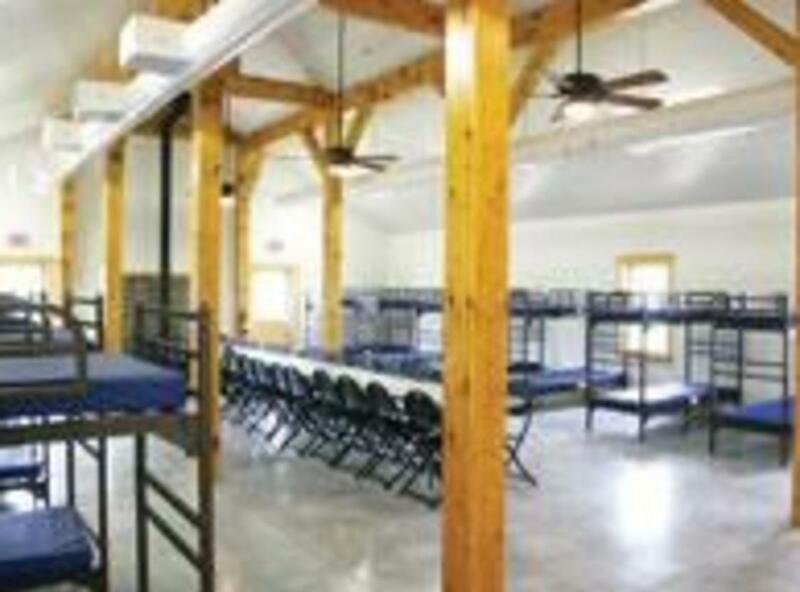 If you're looking for a great adventure...it starts at Camp William B. Snyder! 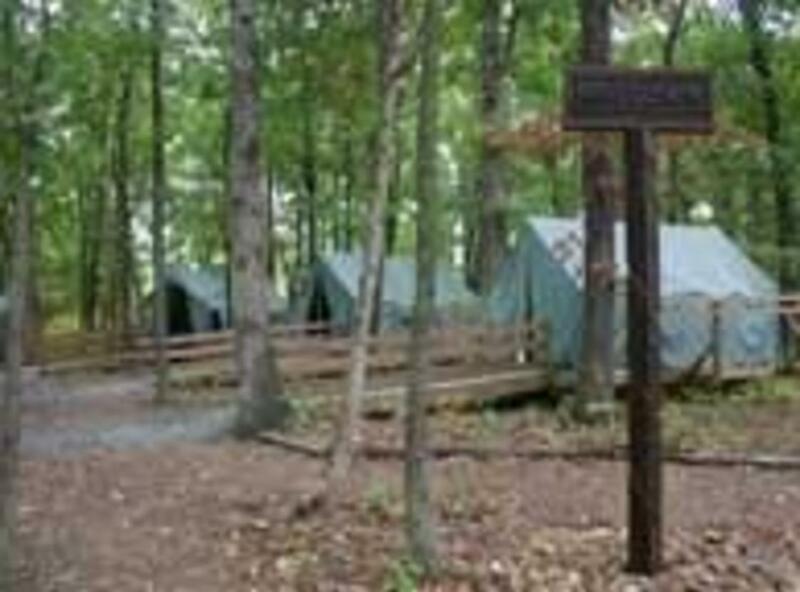 The 325-acre Camp William B. Snyder, located in Haymarket, Virginia is the latest and greatest camping experience offered by the National Capital Area Council and the Boy Scouts of America. Camp Snyder, now operating in our 6th year serves as a multi-functional camp that can meet the needs of Packs, Troops, Venture Crews, Varsity Teams, and other outside organizations looking to develop a partnership or quality outdoor experience.